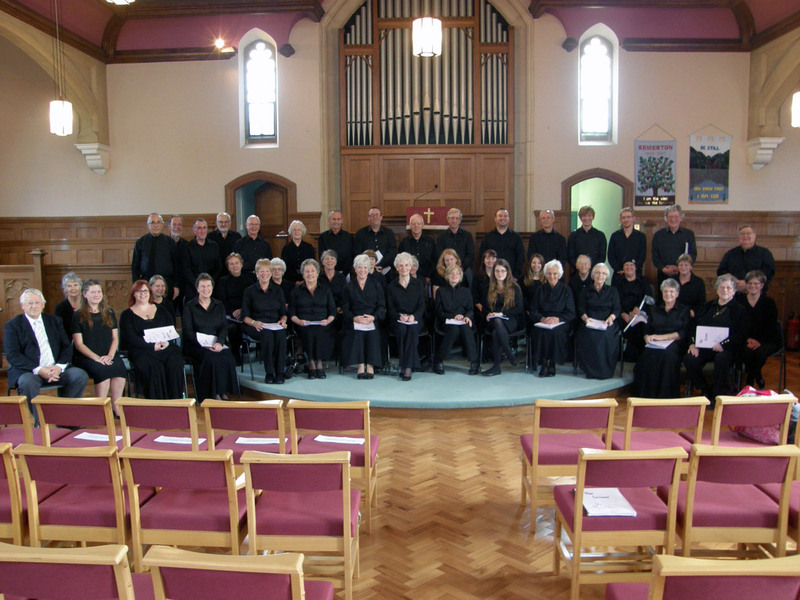 On 29th September, the Celebration Choir sang a new cantata, “Our Saviour”, written by Harry Brockway and Gary Turner. This performance in Salisbury marked Harry’s 70th birthday and raised a cracking £718. Cheers! I have always been very thankful that I was blessed with the gift of music. 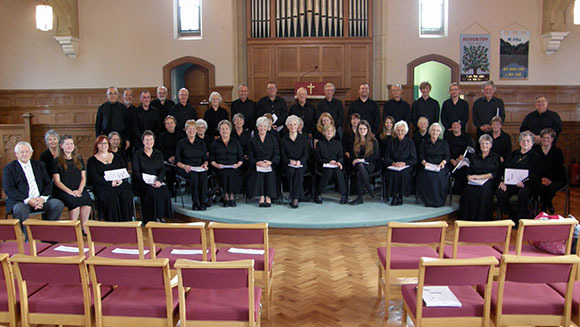 I have able to be an organist and choirmaster and it has enabled me to teach piano and theory to a great many pupils, young and ‘not so young’. Because of this I felt I would like to give something back to God in a special act of worship as a BIG ‘THANK YOU’ and have written a cantata called “Our Saviour” for choir and congregation.